The mobile app development is an ongoing process. From finding a fresh concept for developing a new app to its successful launch on the app store or the play store, it’s just half of the work you have done. Launching your app does not mean that your responsibility is over. The key responsibility after launching an app is its promotion to create awareness of your app among your target audience. There are millions of apps in the app store and therefore, making successful app promotion is a challenging task in order to reach your target audience and attract them to download your app. 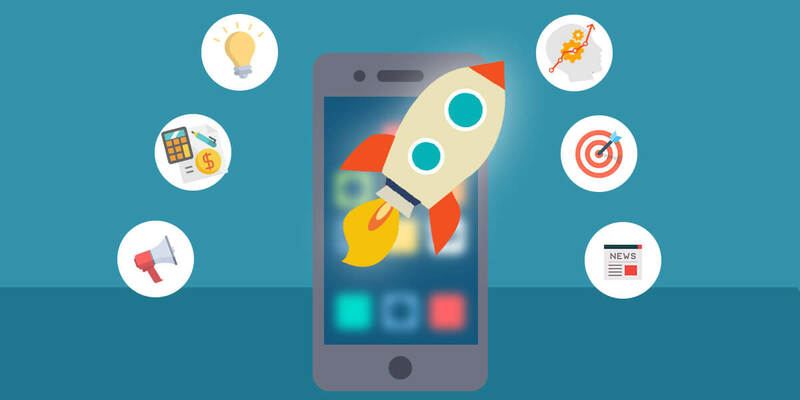 There are several aspects need to consider that let you get prepared for a successful mobile app launch. 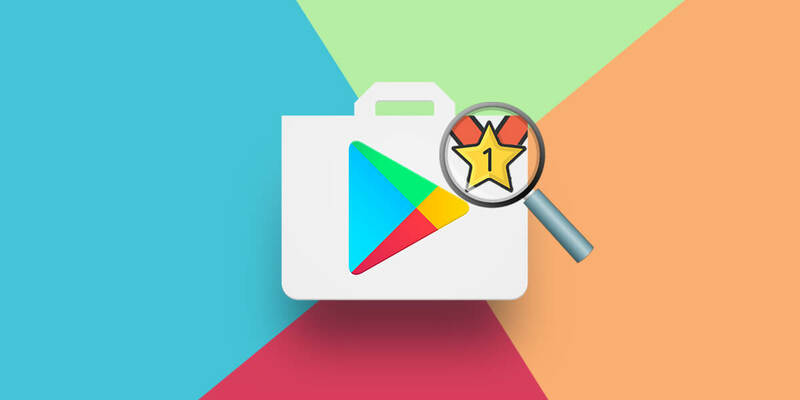 To make your app successful in the app store or the play store, it requires top ranking in the search pages of app store. Hence, you need a strategic planning to make your promotion activities efficiently in order to reach your target audience. You need to make an objective to increase numbers of download in defined time limit to improve search ranks. As app having more number of download get top listing in search results that helps in attracting more users. If you have completed your app or your app development work is in the process, it becomes prudent to start building an audience for your app. There are many ways that let your users inform about your app before its launch. With the help of landing page or a website, you can start collecting emails and suggestions from interested audience. Create a landing page about your app helps people to know about your app. It requires for collecting leads and therefore, no need of stunning graphics. You just need an email id field and for people who found interest in your app, you can provide sign up option. 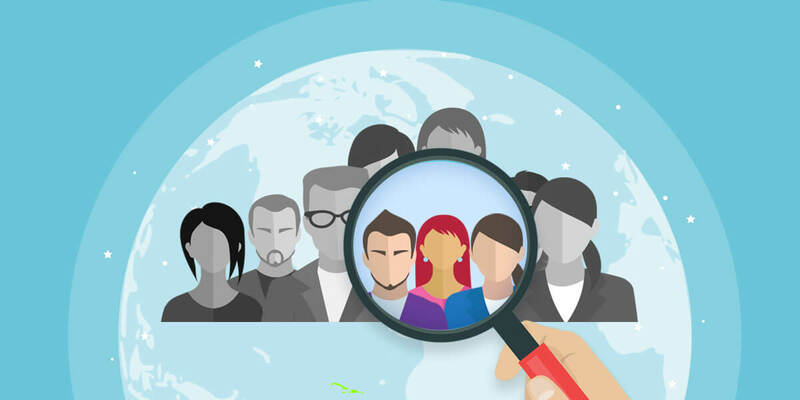 Thus, you can collect data of interested people before its launch. This is also one of the best promotional methods before the launch of your app. You can design a website that shows all relevant information of your app in an attractive manner. In the website, you can present your app concept, app screenshots, as well as app beta version. The website is an efficient way to provide your target audience appropriate information about the app and how it is useful to them. For instance, if you are developing a gaming app, you can inform users, how your game app gives them complete fun and engaging experience. 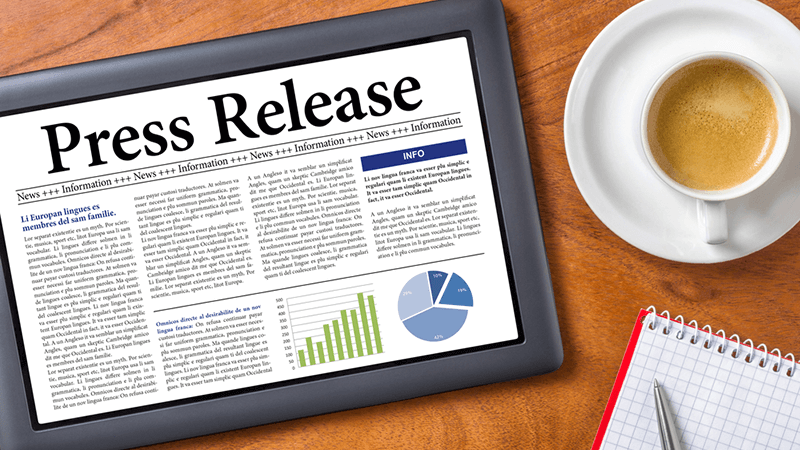 Using the press release that informs your audience about the launch of your app helps in creating awareness of your app. Nowadays, there are several sites in which you can submit your press release. You can also send your press release to editors of popular newspaper and in a magazine related to your app subject. For instance, you need to approach education related magazines for your educational app. You should not underestimate the power of social media in present times. Hence, take the advantage of this popular media and start marketing your app on different popular social networking site such a Facebook, Twitter, LinkedIn, Instagram, etc. You need to create an attractive profile page for each of these sites to build a network. Provide all information related to your app, its release date and focus important features. 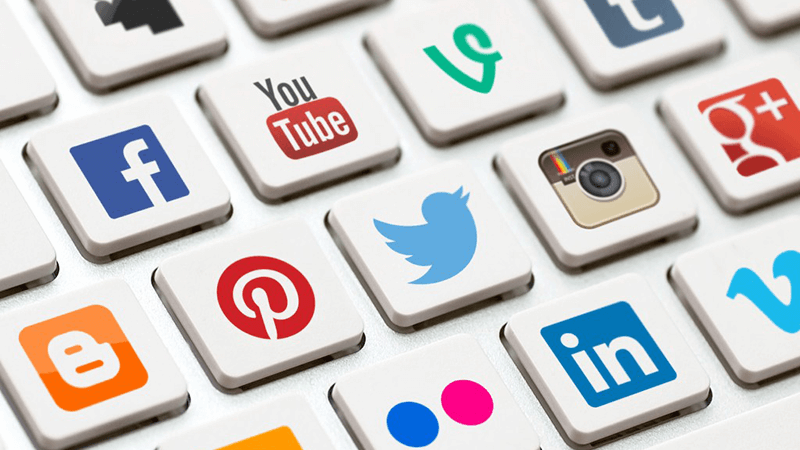 If you have no constraints of budget, you should spend on advertising in such popular social media sites. In twitter, by creating a catchy hashtags and appealing tweets, you can enhance followers on your twitter account. Do not forget to provide links of a landing page or a website or your email id in order to collect feedback of your target audience. 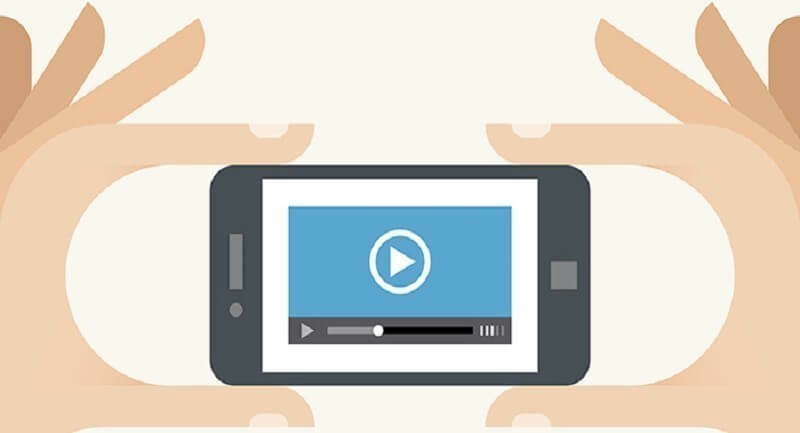 You can prepare a short video for your app to attract your end-users. Apple facilitates developers to use short video of the app. Presenting attractive information with graphics and sound as well as catchy slogans, helps you to build a good image of your app. Highlighting significant features of your app in video allures users to download your app. Thus, with this useful feature, you can grab advantage to boost numbers of downloads. As search engine optimization is essential for website promotion, app store optimization (ASO) is equally important to make a mobile app popular. 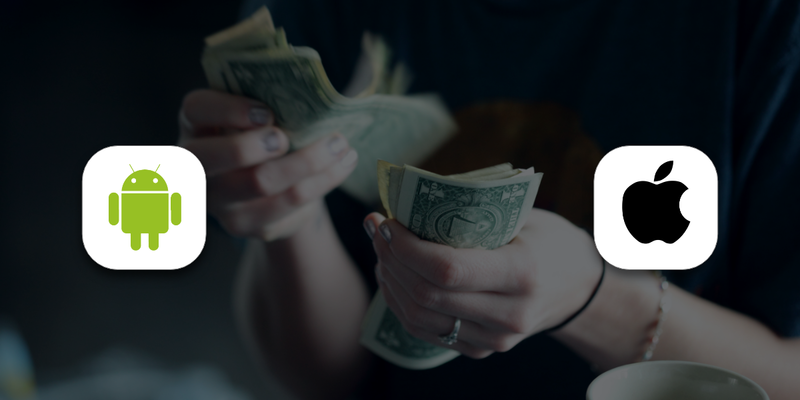 Using precise ASO methods in an ethical way, you can make your app popular in app store listing page. Selecting the most appropriate app name makes lots of difference to reach the target audience. Select app title, description using the most targeted keywords. There are several factors that affect the success of app launch. 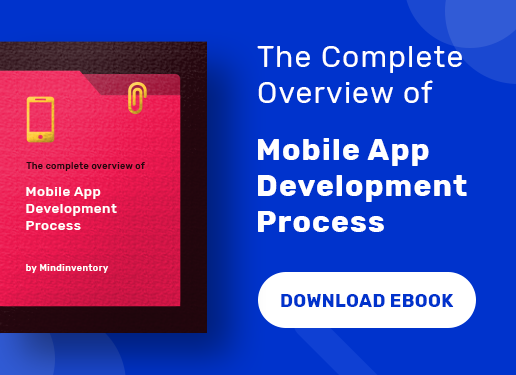 You should get prepared for a successful mobile app launch right from its development stage. A foolproof app development and marketing strategy helps you to make the all process simple and efficient. 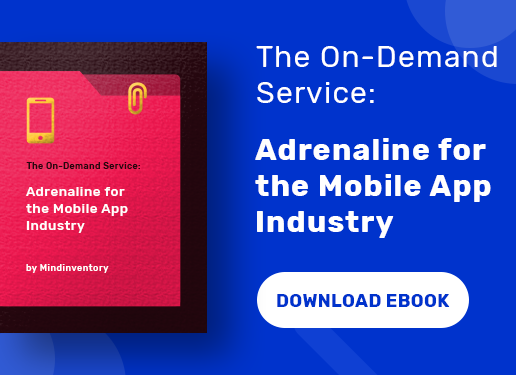 From an agile app development method to an efficient app marketing and ASO, with precise planning, you will be able to make your mobile app launch successful by attracting your target audience and allure them to download your app. Create a buzz of your app before its launch help you to increase the interest of your users in your app using efficient app promotion activities.